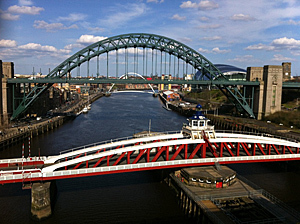 Tyne and Wear's major cities are famous for their cosmopolitan nightlife and artistic and cultural attractions, such as the Baltic Art Gallery and Sage Music venue. Newcastle Brown Ale - a strong beer with a nutty sweet flavour. The county is simply named after the two rivers that flow through it. The naming of the city of Newcastle is more interesting, however. During Anglo-Saxon times the area around the Roman fort of Pons Aelius, was known as Monkchester, after a small community of monks living there. 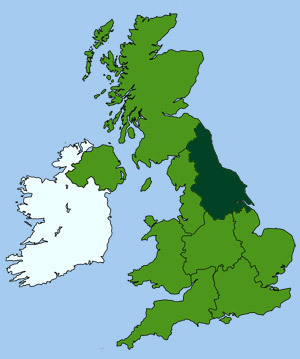 The name Newcastle was later adopted during Norman times when Robert Curthose (eldest son of William the Conqueror), built a castle on the site of the Roman fort. He called the building his 'New Castle' and the name has stuck ever since.